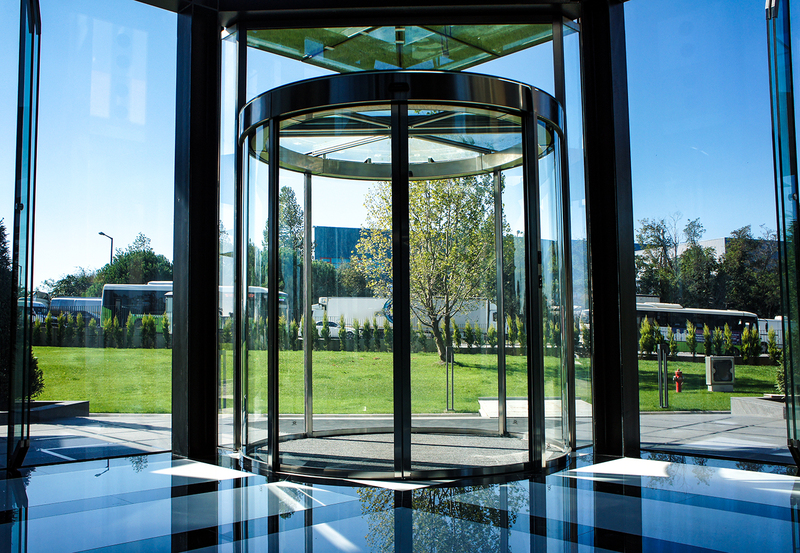 Our revolving door department designs and manufactured customer specific requrests to realize your personal door system. 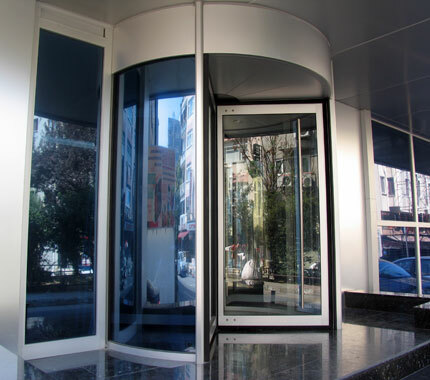 Our revolving door department designs and manufactures customer specific requrests to realize your personal door system. 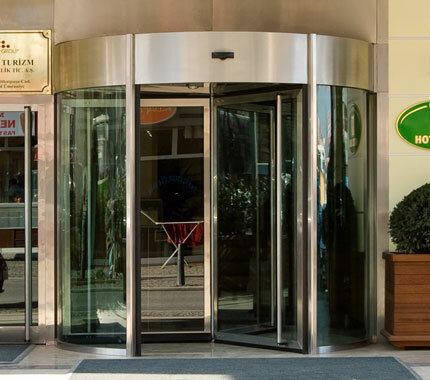 Energy efficiency has proved to be a cost-effective strategy for building economies without necessarily growing energy consumption. 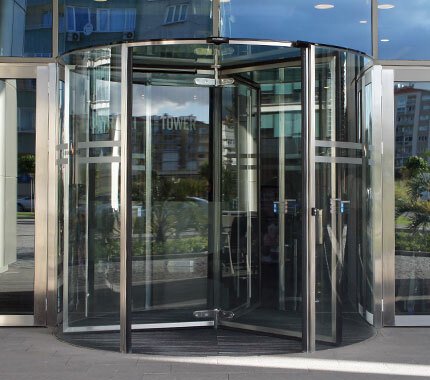 The revolving door stops conditioned air from moving freely. 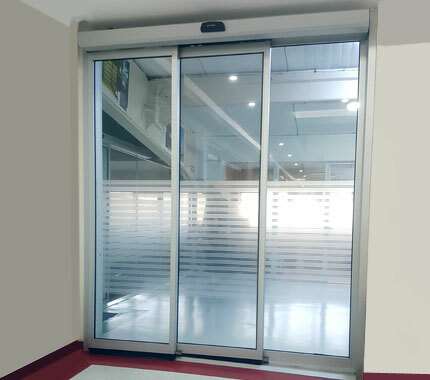 An open swing door is like letting go of a balloon - the air rushes out of the opening. 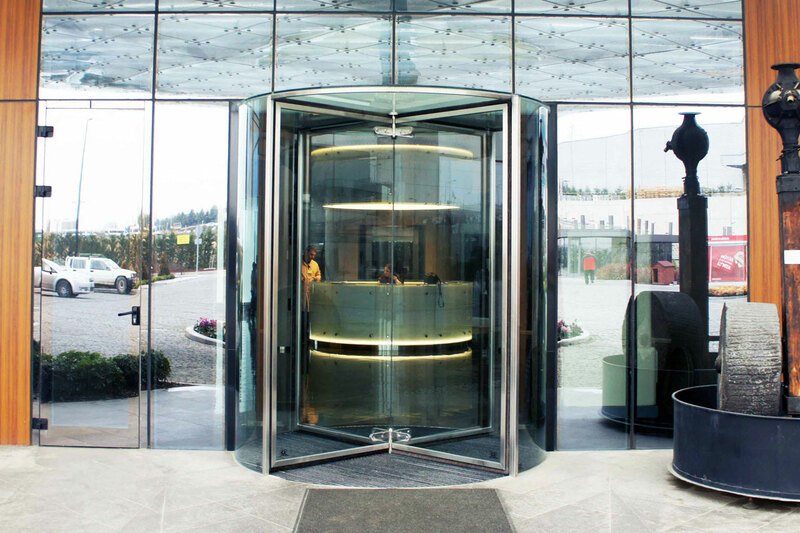 Metaxdoor® Energy Savings Software provides building-specific analysis of cost savings from installation or retrofit of revolving doors. 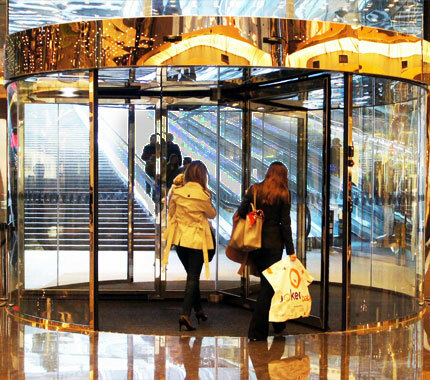 For over 16 years experience speaks for us. 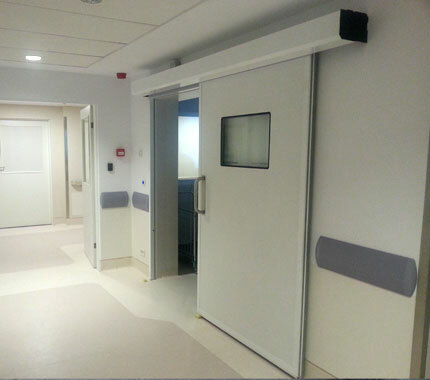 Get an impression of the production process of our doors. 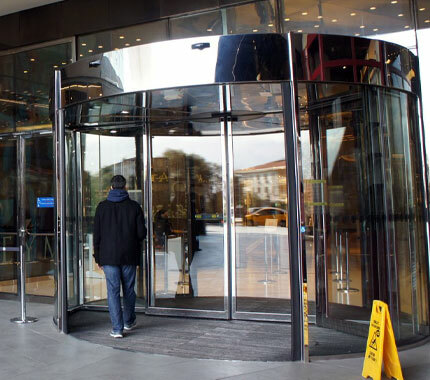 they are the most preferred doors being used my millions of people everyday which provide comfortable passage. 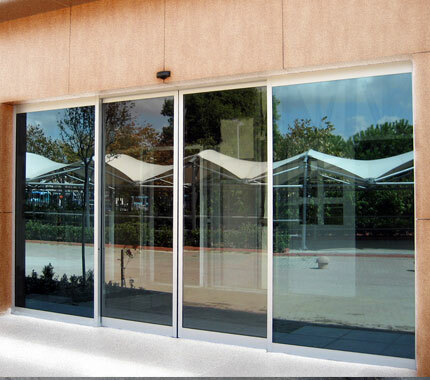 Sliding doors in their most aesthetic and chic version.